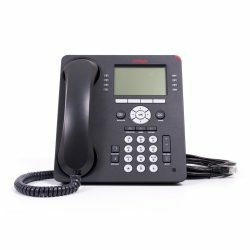 With a sleek, elegant design and a compact footprint, this multi line IP phone delivers the advanced features and performance traditionally found only in high price products. 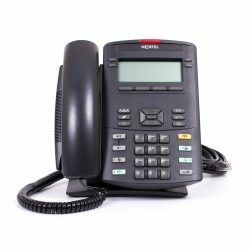 Featuring a 3 line LCD display, the Aastra 6731i IP Phone supports up to 6 lines with call appearances; offers advanced XML capability to access custom apps and is fully interoperable with leading IP PBX platforms. 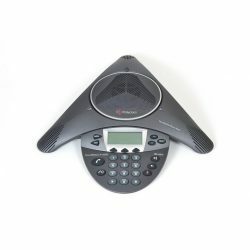 Supported by a host of Aastra config options and product enhancements via software releases. 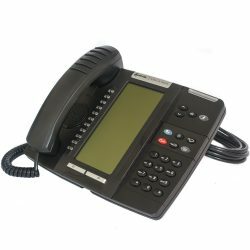 The value offered by the Aastra 6731i IP Phone makes it ideally suited for daily phone use for the small and large business market. 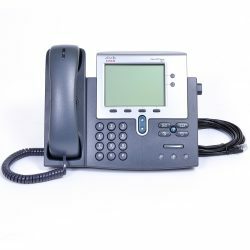 From initial deployment and config to future enhancements and upgrades, the Aastra 6731i IP Phone is designed to save your business time and money. 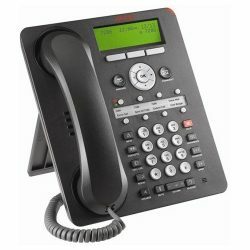 Dual auto sensing switched LAN ports eliminate additional wiring and simplify install. 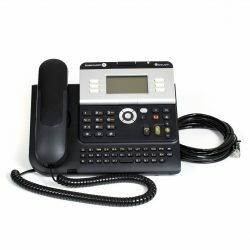 Integrated IEEE 802.3af Power over Ethernet allows easy deployment with central powering and back up. 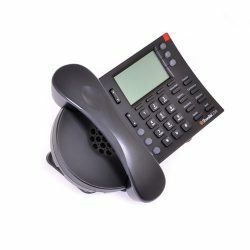 Easily created config files, using any text editor and a variety of comms protocols, can be used to configure phones individually or centrally. 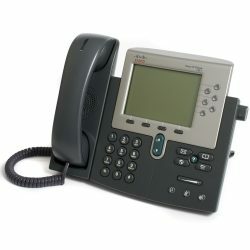 All Aastra 6700 IP Phones integrate Mitel HiQ wide band audio tech to deliver enhanced performance and voice clarity. 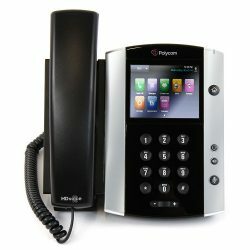 Mitel HiQ significantly improves the audio quality of calls offering a truly superior voice experience on each audio path: handset, hands free speaker phone or headset port. 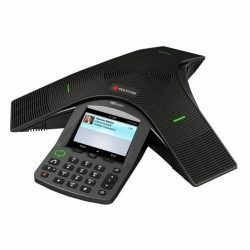 It makes calls more life like giving a richer user experience and increasing productivity. 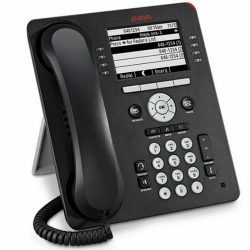 The Aastra 6731i IP Phone is equipped with XML browser capabilities allowing access to customised services and apps. 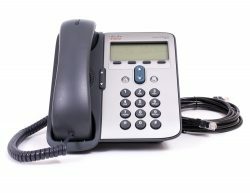 This allows creation of internal service apps using development guides available from Mitel. 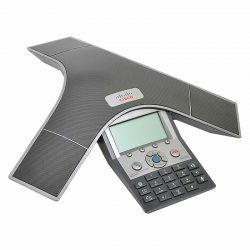 This feature provides unlimited potential to customise the Aastra 6731 Phone to meet your specific business needs or vertical; and CTI apps using the display and keypad. 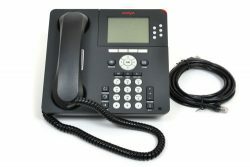 With extensive storage capacity for personal directories, callers logs and redial lists. 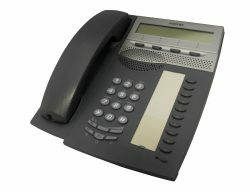 The Aastra 6731i IP Phone can improve efficiency by providing more call info with the push of a button. 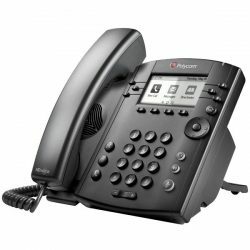 This includes features such as shared call and: bridged line appearances, call forward, call transfer, call waiting, intercom and 3 way conference calls providing enhanced call flexibility and control.